New roadside cannabis breathalyzers are being prepped to enter the final stages of testing, and they have some serious financial backing. Cannabis breathalyzers are a tool many police officers have waited years to receive. Unlink with alcohol, there is currently no widespread technology that is able to accurately detect the amount of cannabis in a driver’s body for purposes of a field sobriety test. That’s all about to change, thanks to some California-based creators and the financial geniuses that backed companies like Snapchat and Uber. A new roadside cannabis breathalyzer test is getting ready to enter the final stages of testing and they just got some serious financial backing to help ensure the product makes it to market. 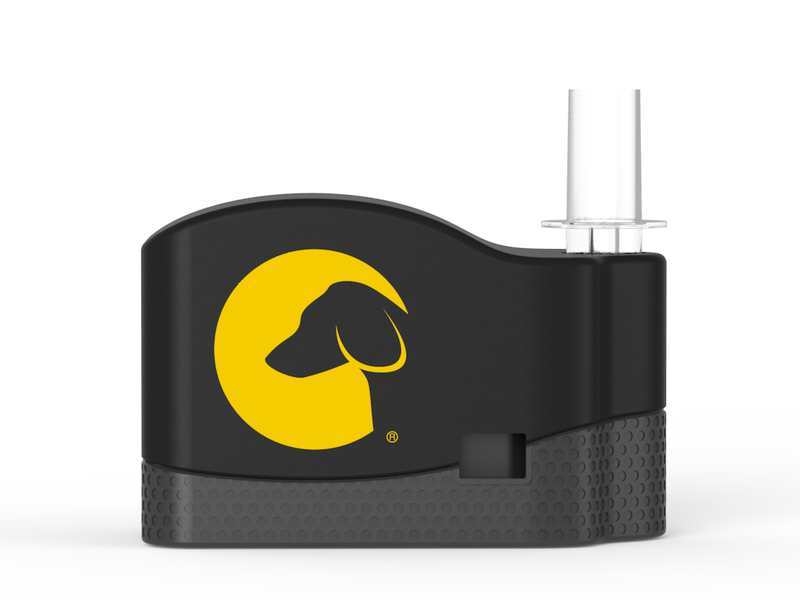 Hound Labs, the Oakland, California-based company responsible for the device, just began a new $8.1 million round of funding led by financial tycoons Benchmark Capital. 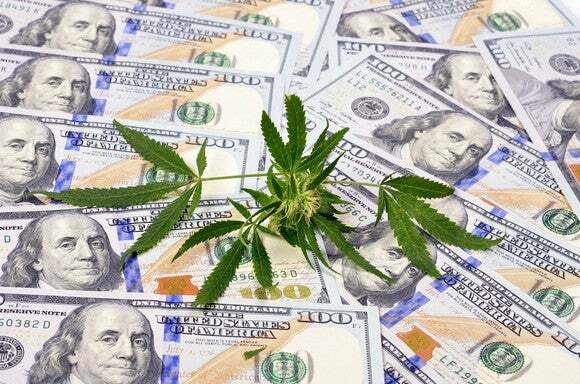 Benchmark Capital is one of the first traditional venture capital firms to enter the cannabis market. In the past, they’ve been in on the ground floor of investing with powerhouse technology companies likes Dropbox, Snapchat, Uber, and WeWork. With alcohol, it doesn’t matter what your car looks like or whether you’re a man or a woman. At the end of the day, everybody pretty much knows if you’re above a .08 blood-alcohol level you’re going to be arrested. We want to do the same thing for THC and take the subjectivity out of it, make sure that everyone is treated fairly. THC makes standard urine and blood testing difficult because it is detectable in the body for a much longer time than other intoxicants. Users could have smoked days or even weeks ago and test positive, but not necessarily have been high during the traffic stop. This new breathalyzer has developed a way to measure real-time intoxication by separating out the THC molecules. It would allow lawmakers the opportunity to set specific legal limits deemed safe for driving. The University of California, San Francisco is leading research and testing of the breathalyzer, with the hopes of perfecting the technology. Earlier this month, the University began the machine’s first clinical trials at San Francisco General Hospital. If all goes according to plan, police could find themselves carrying these new devices in coming years. As cannabis becomes more widely used, thanks to the legalization taking places in many parts of the country, it will be important for officers to ensure safe roadways. While it hopes to become the standard, this breathalyzer would not replace a traditional field sobriety test. As with alcohol, those drivers suspected of driving under the influence of cannabis would first be asked to complete a series of small tests. These tests check for things like pupil dilation, balance and short-term memory, all things that can be thrown off if impaired.